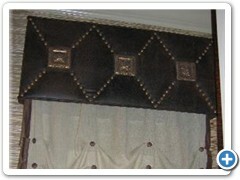 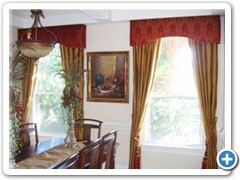 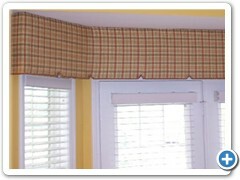 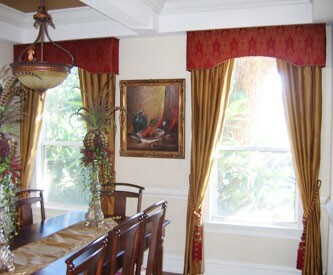 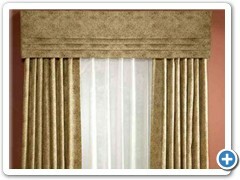 PHOLSTERED CORNICES...enhance a window or drapery panels by making them appear larger or grander than actual. 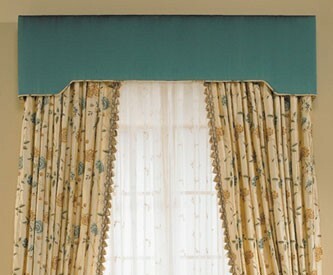 A beautiful cornice may compliment or accentuate any under treatment while hiding unsightly operational hardware. 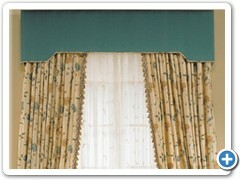 Well designed cornices are often used to bring uniformity to windows of differrent heights. 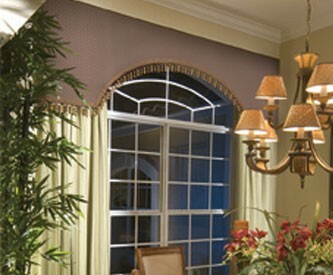 Window Pros by Terri Fitzgerald has been creating fabulous Custom Window Treatments and Custom Upholstered Cornices for discerning Clients in Woodbridge, Dale City and Dumfries VA for over 10 years. 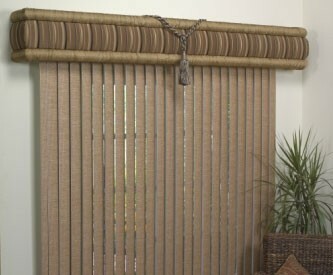 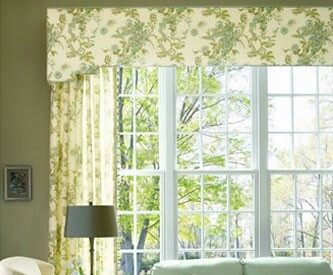 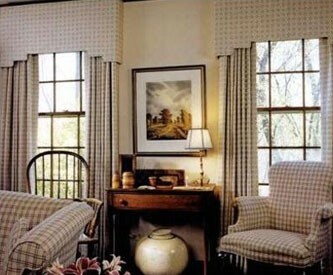 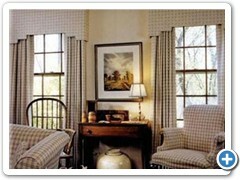 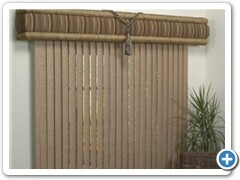 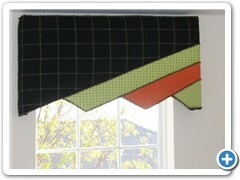 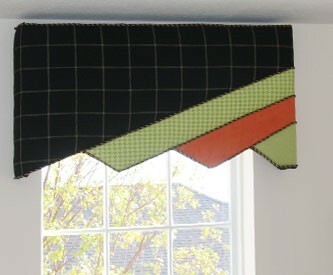 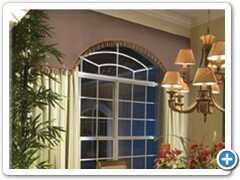 Window Pros by Terri Fitzgerald provides high quality window treatments to Dumfries, Montclair, and Occoquan Virginia. 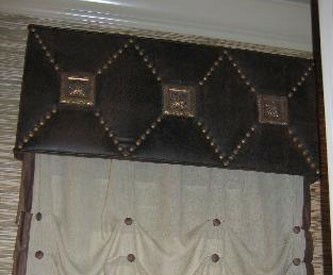 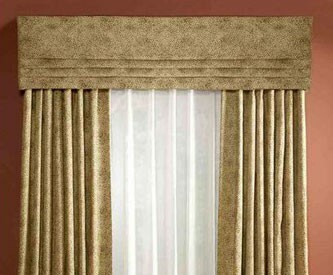 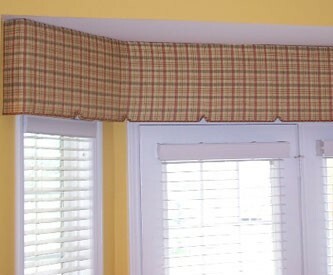 We create custom window coverings and accessories, including beautiful upholstered cornices, for your home for residents all over the Woodbridge, Virginia area. 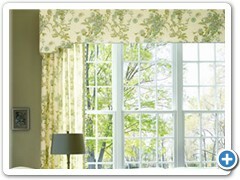 Call today to set up a free consultation at your Dale City Virginia home.